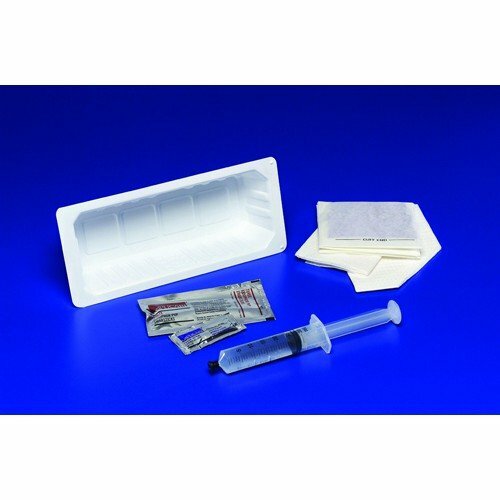 KenGaurd Universal Catheter Insertion Tray without Catheter, manufactured by Kendall, contains all the preparation materials for catheter insertion. This kit provides superior quality in feel and performance. These are the most excellent foley kits I have ever used. I hope to continue to order these kits in the future if they remain available. Great to have all the necessary items in one kit to insert a new catheter at a reasonable price, minus the actual catheter. 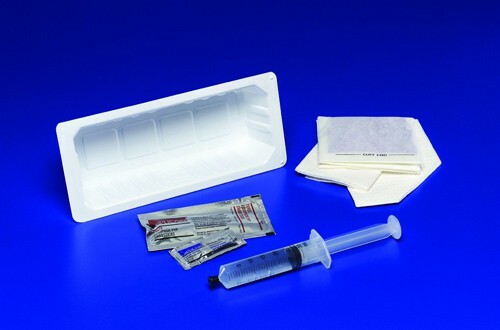 It has been always burdensome so find all the things you need for inserting catheter. It is not hard to find catheters but the problem was to find the rest. So, I am telling you that this is great. If you already have your catheter then just get it. Problem solved.